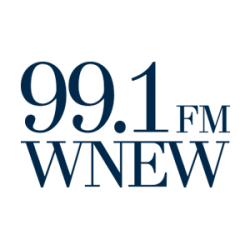 A WNEW anchor reading copy was followed by a station ID, some awkward silence, then Bloomberg Radio. The anchor probably had no idea about the format switch until after it had happen. I suppose this is routine in the radio business. Sad but expected.